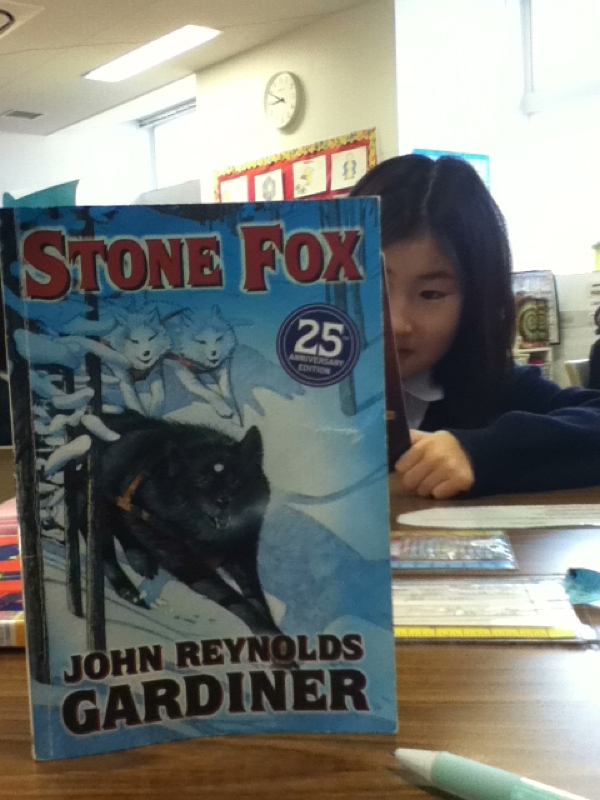 This is a book called stone fox. I really recommend this book to you because in one chapter there are a lot of information. Also this book makes me think of a lot of how the story goes. This is what Yuna and my self made together at robolab! This is a crazy car that we made! We are on our last project on our robolab pack. So, please enjoy my video! 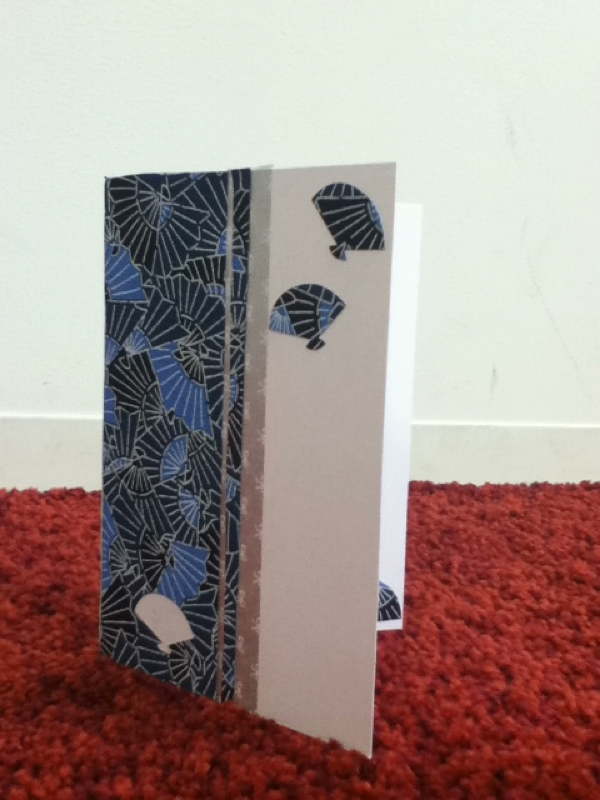 This is what Yuna and myself made at robolab! It took us two weeks. It was really fun! Now Yuna and myself are making a easy car at robolab! This is a video I did with Sasha. This video shows a simple circuit with a motor and your own switch. This is my Neuron! 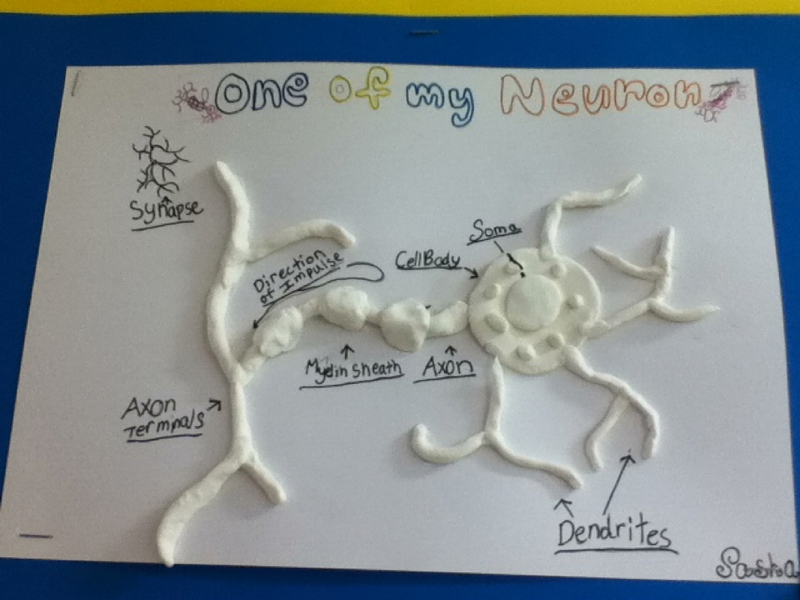 I made this neuron with clay and it was a little bit hard. Well,I had good fun making it also on my blog there is a barcode that is about my neuron. It does say... I am not telling you! So please enjoy my blog! This is are Atom Museum tour video! I made this video with Dyuti Lisa! I had lots of fun making this video! I think the app puppet pals is very cool! I really like this book because Ilike the doodles in the book and they make me laugh!! I like the Story about the camp that Tom Gates wrote!!! I am cheerful and I like sports. I always like to be with my friends.